Navy or Brown Shoes - In the interests of safety and comfort, school shoes should be suitable for wearing all day and while coming to and going from school. Grants Uniforms, 7-8 Manor St, Stoneybatter, Dublin 7, D07 Y9K6. (01) 679 1626. I encourage you as parents to ensure that your daughters are dressed in the correct school uniform. 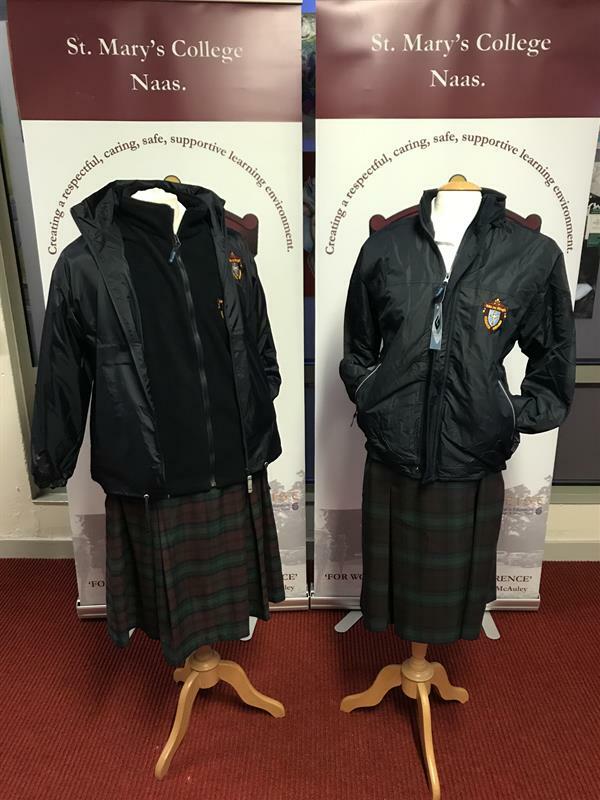 Our students wear their school uniform with pride. Please encourage your daughter to take pride in her School Uniform. IT IS VERY IMPORTANT TO CLEARLY MARK ALL CLOTHING AND PERSONAL BELONGINGS WITH THE PUPIL’S FULL NAME, CLASS & CONTACT TELEPHONE NUMBER.